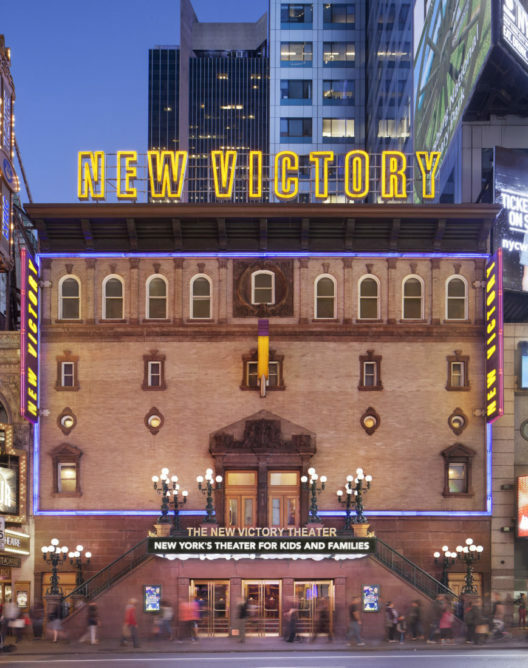 The RSC will find its way to the New Victory Theater in New York City for a two-week run of William Shakespeare’s Long Lost First Play (abridged) from March 2-11. Don’t miss the show that the Washington Post called “A breathlessly irreverent and pun-filled romp!” Buy tickets here! And here’s an amusing Valentine’s Day video that the New Victory Theater put together with the RSC. The Bad Boys of Abridgment bring their special brand of comic mayhem around the good old U.S. of A. in March and April. 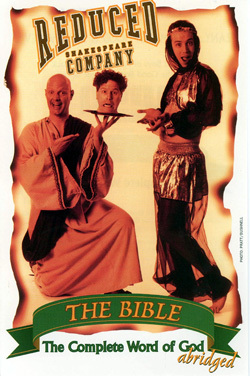 We’ll be performing The Bible (abridged) in Orono, Maine on March 24. 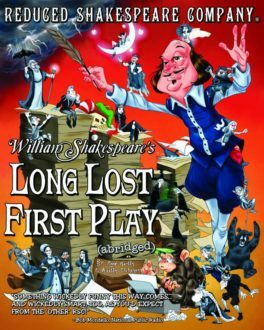 After that we bring William Shakespeare’s Long Lost First Play (abridged) to Hays KS, Indianapolis, and LaCrosse and Madison WI in April. 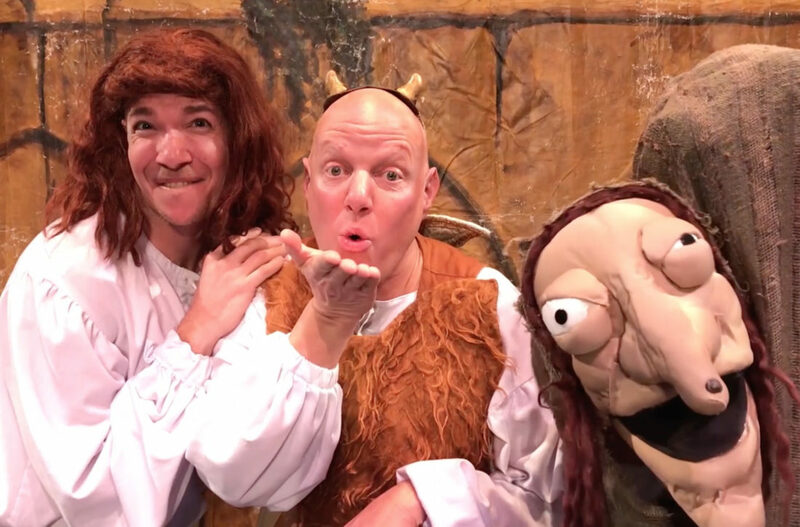 Some of the RSC’s most loyal fans are in the Steel City so we are excited to return to the Pittsburgh Public Theater with William Shakespeare’s Long Lost First Play (abridged) from May 31 - July 1! Get your tickets now: https://ppt.org/production/51433.